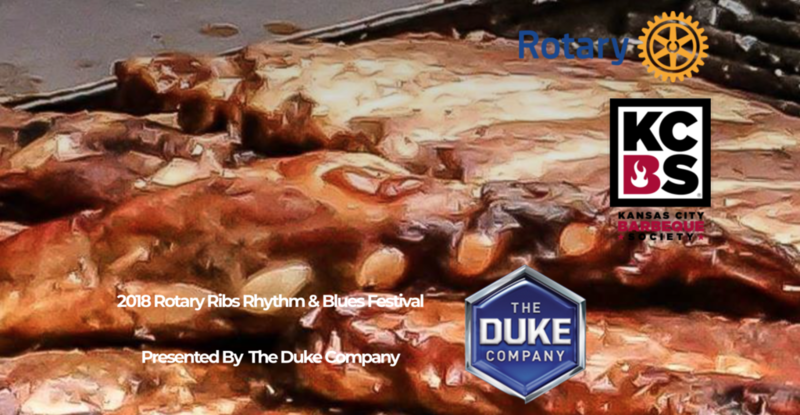 Join us in supporting a great cause and the Upstate NY community at the 2018 Rotary Ribs Rhythm & Blues Festival. This fantastic event kicks off on Friday evening July 20, from 5 pm to 9:30 pm. Come join us for a FREE concert on Deauville Island, featuring Joey Belladonna’s Chief Big Way. What a great way to kickoff a great weekend on Owasco Lake. You’ll be able to see various amateur and professional barbeque teams and their respective equipment. Food and beverages will be available for purchase. ​Headlining the second annual Rotary Ribs Rhythm & Blues Festival, presented by The Duke Company, will be Maria Aurigema and The Red Hot Band on Saturday night, July 21st, and on Sunday July 22nd, it’ll be Professor Louie & The Cromatix. Great music will be on hand all weekend. Saturday July 21 – 11 am to 1 pm – Beale Street Rockers (Syracuse); 1:30 pm to 3:30 pm Hayden Fogle Band (Buffalo); 4 pm to 6 pm The Ripcords (Syracuse); and 6:30 pm to 9 pm Maria Aurigema & The Red Hot Band (Buffalo). Sunday July 22 – 11 am to 1 pm – Ron Spencer Band (Syracuse); 1:30 pm to 3:30 pm, The Rhythm Dogs (Rochester); and 4:30 pm to 7 pm, Professor Louis & The Cromatix (Woodstock, NY). Admission on Saturday and Sunday is $10 for adults per day; Children ages 6-12 $5.00 and kids 5 and under are free. For ticket information and to learn more, please visit https://www.auburnrotarybbq.org. Thank you to the Upstate NY community and our fantastic customers for allowing us the opportunity to serve you!